In Early 1990, the proscribed organization Jamaat-ud-Daawa initiated charity work and set up the organization Falah-e-Insaniiat Foundation. 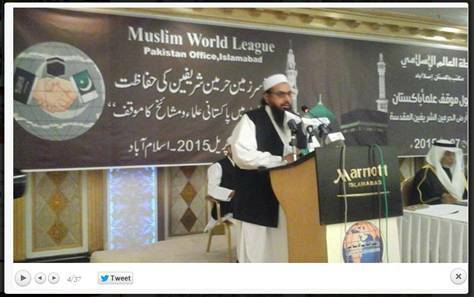 FIF was formed by jihadi leader Hafiz Muhammad Saeed. 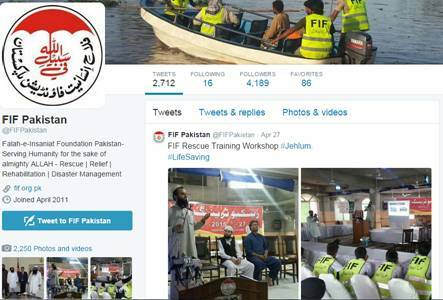 FIF operates as a welfare wing of the proscribed outfit Jamaat-ud-Daawa. Hafiz Muhammad Saeed, is a Pakistani national born in Sargodha on May 6, 1950. He is a Chairman of Jamaat-ud-Daawa (Party of Preachers), and is accused of 2008 Mumbai terrorist attack. He is individually designated by the United States Department of the Treasury as a Specially Designated National under Executive Order 13224. In December 2008, United Nations also designated under UNSCR 1267. 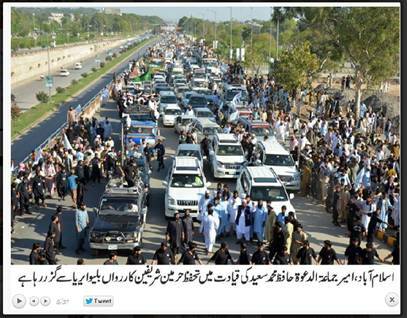 There is $10 Million American bounty on the head of Hafiz Saeed. In January, 2015, Jamaat-ud-Daawa was banned by Government of Pakistan and the bank account of Hafiz Saeed has been frozen by the Foreign Office of Pakistan. 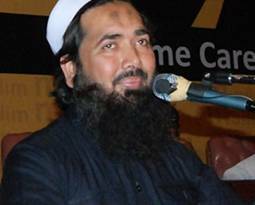 Chairman: Hafiz Abdul Rauf is Chairman of Falah-e-Insaniat Foundation Pakistan (FIF) and also a member of the proscribed organization Jamaat-ud-Daawa. Salman Shahid is the spokesperson and media officer of FIF. The Ahle-Hadith is a constituent group of Sunni Muslims also referred to as Salafis or Wahabis. This group adheres to pristine teachings of Islam in light of holy Quran and Sunnah. 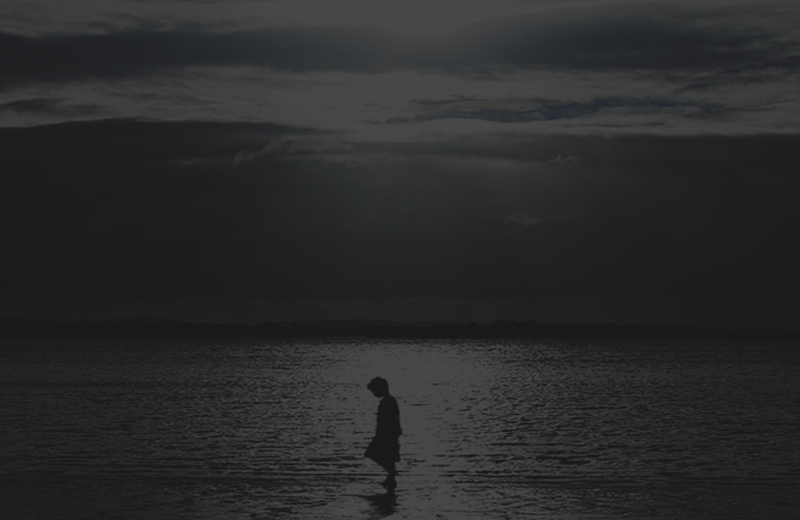 They believe in Monotheism (Tauheed Khalis) and do not abide by any Sectarian Jurisprudence (Fiqh). FIF is a sister organization of Jamaat-ud-Dawa, a Jihadi militant group banned in 2008, and operates under the guise of charity work. 2015- FIF has been added to the updated list of organizations banned by Government of Pakistan for having linkages with extremist organizations. 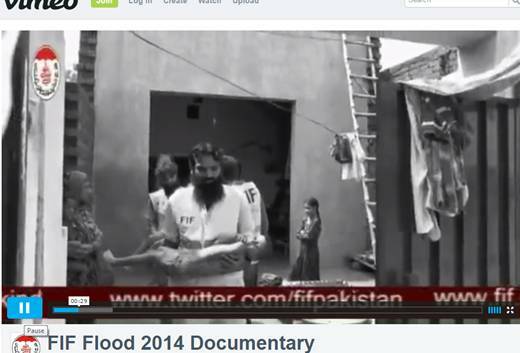 Falah-e-Insaniat Foundation Pakistan (FIF) raises funds and cultivates local support for their groups during disasters. It is using the tools of social media to target audience across Pakistan and the Pakistani Diaspora community around the world to gain support for their philanthropic activities. 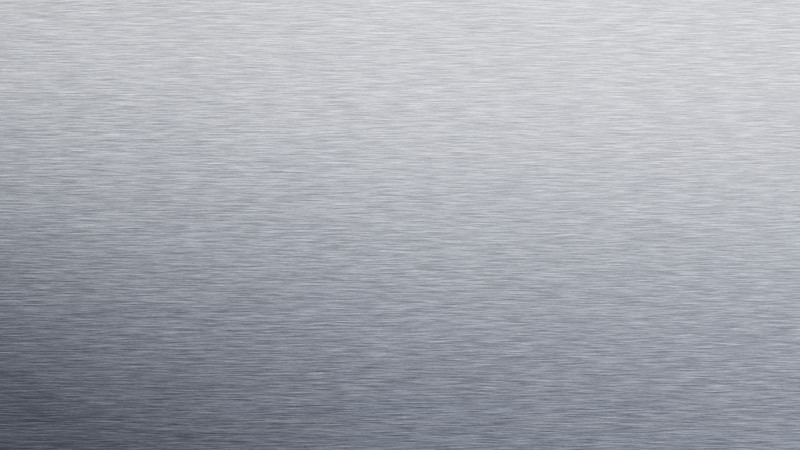 The extended activities of this organization reflect that there are huge human and financial resources. 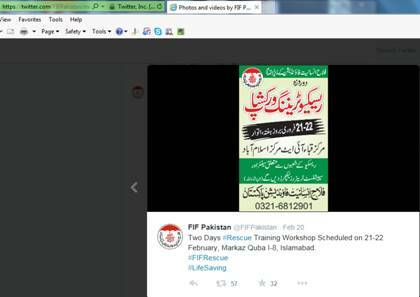 FIF also uses social media to carry out its advertisement and fund raising. Falah-e-Insaniat Foundation Pakistan (FIF) is actively recruiting people by buying the affection through their charitable work for the people displaced due to conflict and disasters. 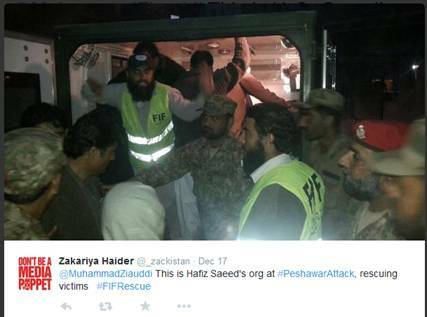 The volunteers of a proscribed organization, Jamaat-ud-Daawa, are working in the rescue teams of FIF. 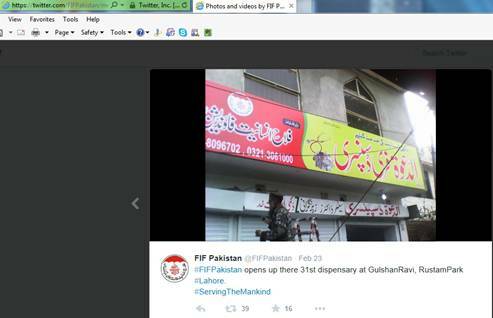 In Pakistan, FIF has established its network in 118 cities. 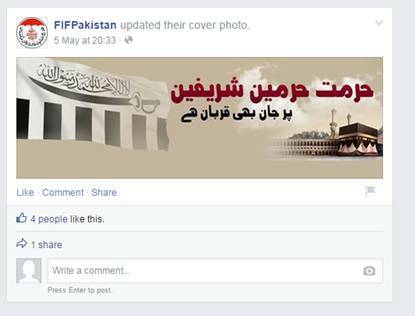 FIF is a welfare wing of the Jihadi militant group Jamaat-ud-Daawa. At the forefront the services of Falaah Insaniat Foundation include provision of water projects, relief camps, medical camps, daycare centers and post-disaster rescue operations in remote areas. This organization is developing a soft corner among the affected fraction of the society through its charitable work for recruitment. 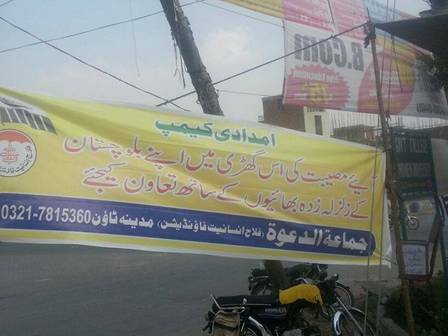 Jamaat-ud-Daawa openly held rallies for promoting the agenda of Saudi in Yemen conflict. Falaah Insaniat Foundation is also endorsing the agenda of Jamaat-ud-Daawa in support of Yemen conflict on social media. 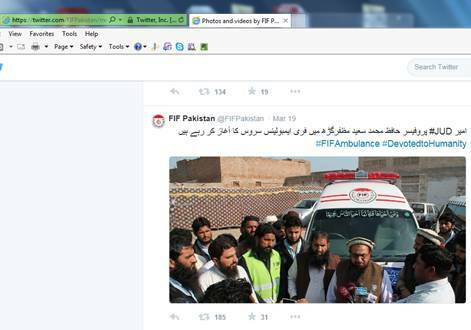 Picture SEQ Picture \* ARABIC 3: Falah e Insaniat Fundation is supporting agenda of Jamaat-ud-Dawa. 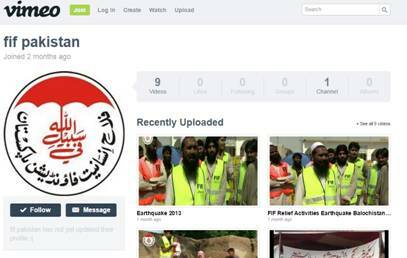 Falah-e-Insaniat Foundation (FIF) is a welfare wing of the proscribed group Jamaat-ud-Daawa that has strong linkages with militant group Lashkar-e-Taiba (LeT). 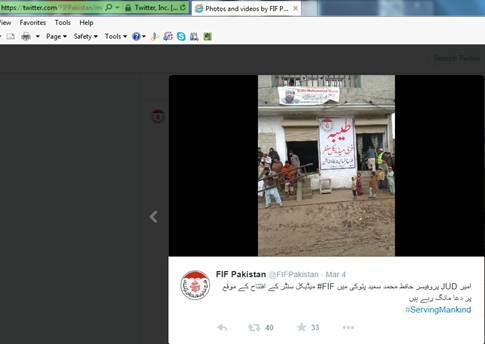 FIF is the agenda of the proscribed group Jamaat-ud-Daawa. 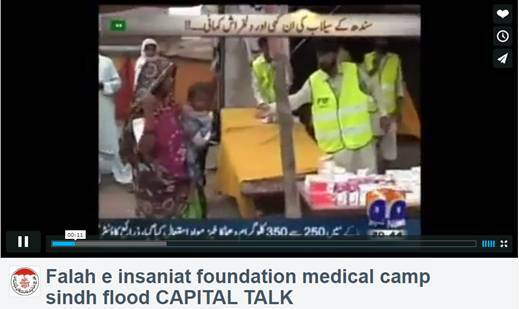 Falah-e-Insaniat Foundation is targeting the poor and vulnerable segments of the society that are victims of disasters and conflict through their charity work. Also it is targeting the educated youth with the help of online tools. 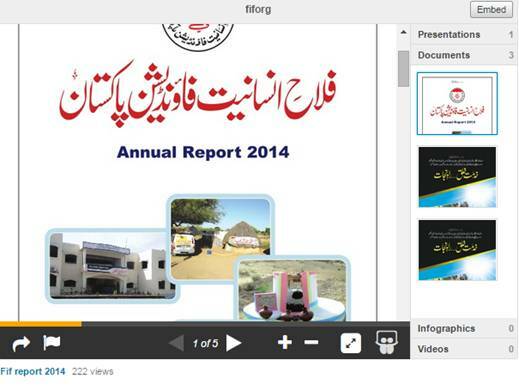 A detailed research reveals the offline and online tools used by Falah-e-Insaniat Foundation to disseminate their message and collect funds for their services. Picture SEQ Picture \* ARABIC 8: Relief camp of Jamaat-ud-Daawa and Falaah Insaniat Foundation.